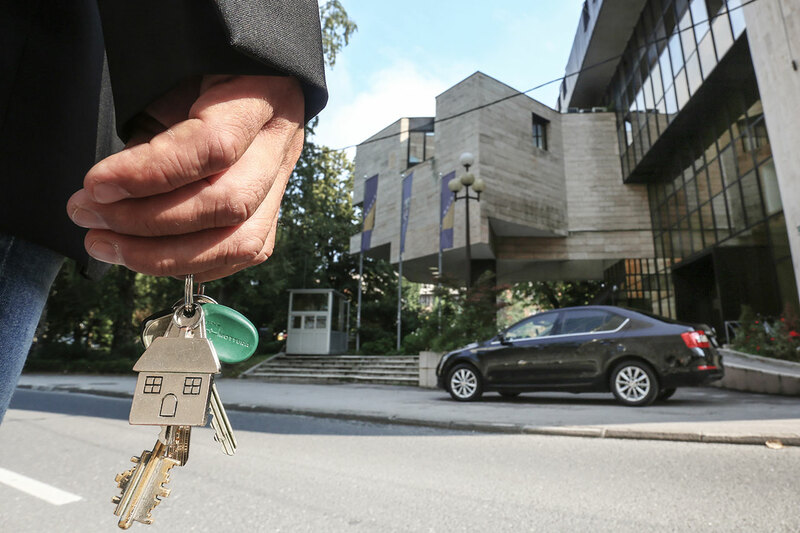 In the wake of CIN’s story about the abuse of accommodation allowances in the FBiH Parliament’s House of Representatives, legislators will have to demonstrate from now on that they don’t own property in Sarajevo in order to be eligible for rent, utility and living expenses. CIN uncovered that the Parliament paid accommodation even to representatives who owned property in the BiH capital. 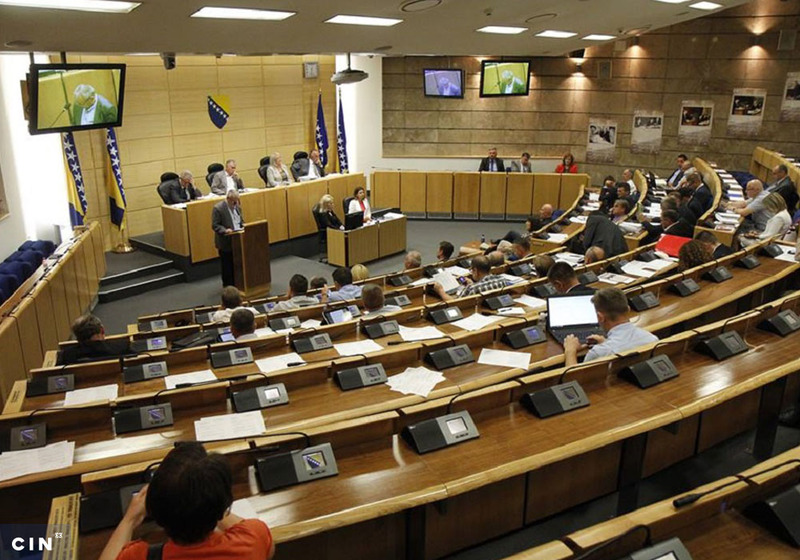 From this year onwards, representatives working at the House of Representatives in the Federation of Bosnia and Herzegovina (FBIH) Parliament will have to demonstrate that they and their family members don’t own property in the Canton of Sarajevo to be eligible for accommodation allowance when they file a request with a relevant department. Reporters from the Center for Investigative Reporting (CIN) in Sarajevo have learned about this from the head of the Parliament’s accounting department Ljiljana Rašo. House’s acting secretary Stela Ibrović and Rašo initiated these changes. Landlords will also be required to produce evidence of ownership as well as a document showing that they are Sarajevo residents in order to avoid repeating previous abuses. Yesterday, the FBiH Parliament’s administrative commission adopted a decision that sets criteria for rent and living expenses. The Commission’s president Melika Mahmutbegović said that they will review also other decisions related to representatives’ allowances. “How ethical is that we know ourselves, but this is not about ethics, it’s about establishing the rules of the game, the way things should works and penalties,” said Mahmutbegović. In mid-2018, CIN reporters found the FBiH Parliaments spent around 2.1 million KM on rent, living expenses and transport allowances for representatives over three years and five months. Most of the representatives did not reside in the apartments paid by the Parliament which remained empty or were used by other persons. 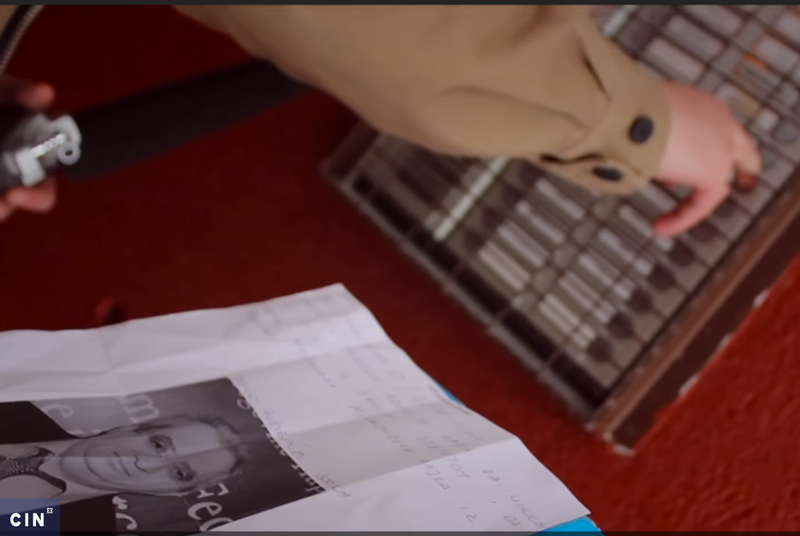 Reporters also uncovered that two representatives had their own apartments, while the FBiH Parliament paid their rent to their friends and acquaintances. In 2018, another 50 representatives used these perks. They also received transport allowances to go home every weekend regardless if they had actually travelled. While visiting the addresses of the apartments, the CIN reporters found that most of the representatives did not use their rented accommodation. Their children or others lived in them. And, they rented apartments from friends, cousins and acquaintances. In 2017, CIN published a story about the FBiH House of People’s legislators abusing the same perks in a similar manner. This Hause has not yet changed its rules or introduced oversight of the way in which money is spent. There has not been a session of the administrative commission since summer 2017. The House of People’s secretary Izmir Hadžiavdić said that he will insist on the adoption of new rules ones the new legislators are sworn in. 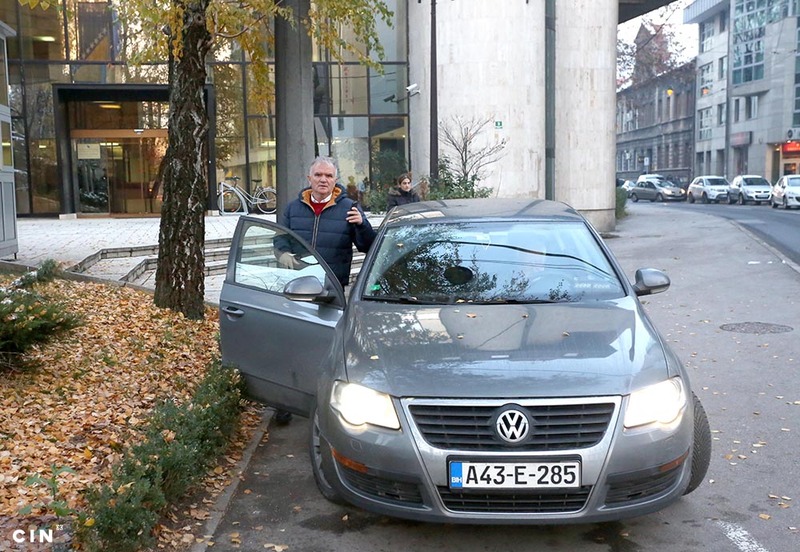 CIN reporters found that since the beginning of 2015, lawmakers often rented in old and decrepit buildings or on the outskirts of Sarajevo, far from the FBiH Parliament’s building. At least half of legislators entitled to accommodations had no use for them and they could not tell CIN reporters the whereabouts of these apartments. Over 2.5 years, more than 825,000 KM was spent to reimburse 35 legislators for these expenses. 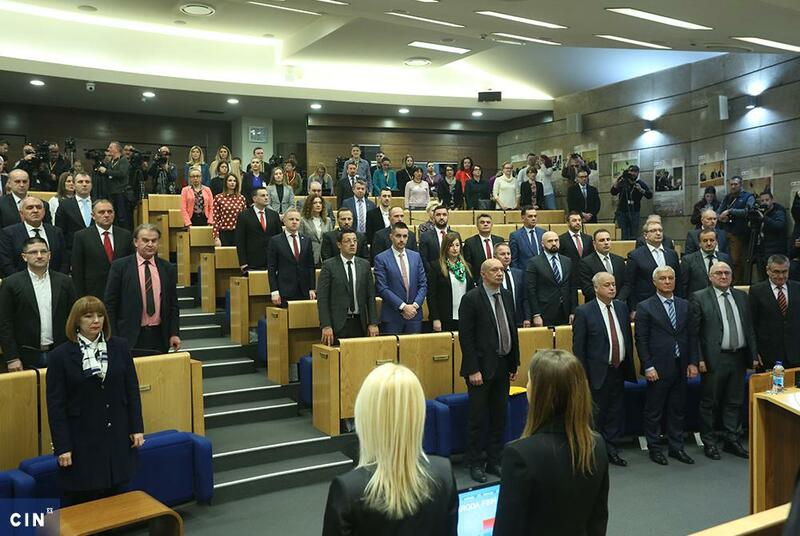 Acting on behalf of Sarajevo Canton Prosecutor’s Office, the Federation Police Administration (FPA) requested paperwork from the FBiH House of Peoples on living expenses of the House’s legislators. The investigation is ongoing.